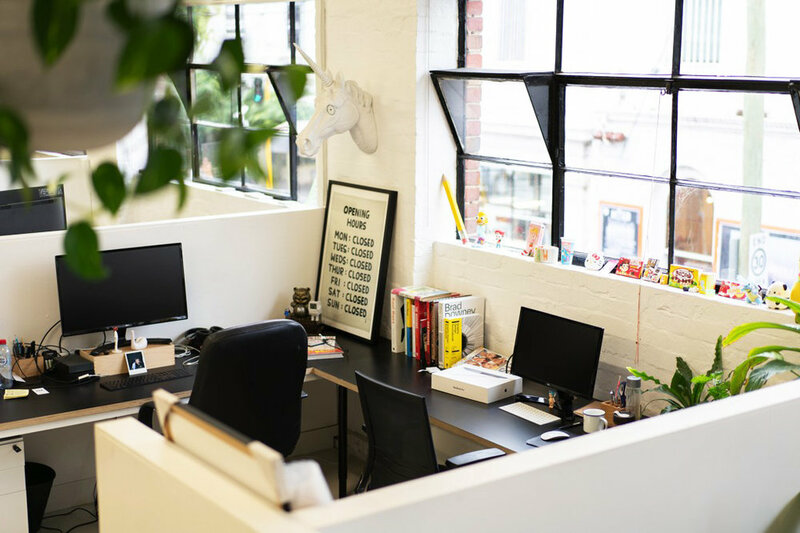 Situated in the heart of Brunswick Street, our newest addition to Neighbourhood is this stunning old textile warehouse, with gorgeous polished concrete floors, high ceilings, abundant natural light and a true stunner of a work place.  We keep all Neighbourhood locations to small footprints. Each location has no more than 50 people, all of which are permanent members. No random hot-deskers, just people you know and collaborate with. When everyone knows each other, the workplace is more respectful and enjoyable. Need a bit more privacy for your work? This is for you. We have 2 private offices available at 397 Brunswick St. Please get in touch to secure before we go live. 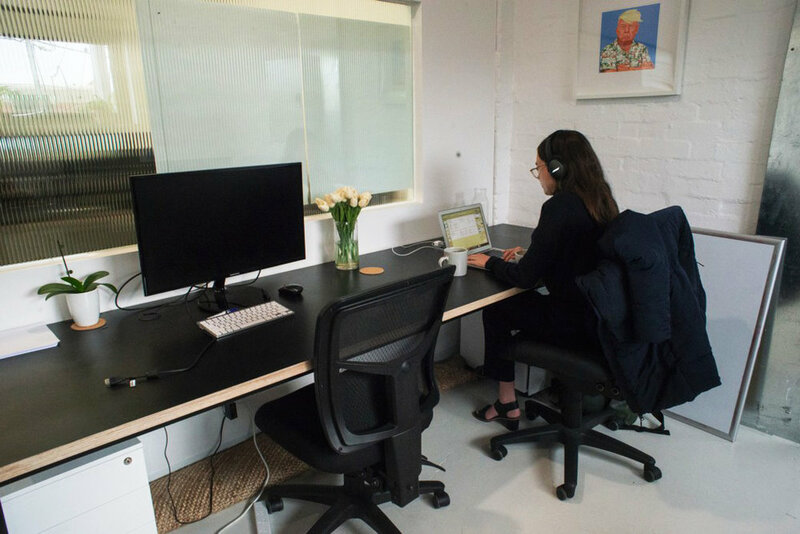 Each Private Office comes furnished with desks and chairs, and requires a 6 month minimum commitment. Private office sizes are 15sqm perfect for a team of 4 or just someone who likes their own space. Open booths that luxuriously fit 3 team members. These are perfect for those who prefer bigger desk space and want a bit more flexibility with furniture and team WIPs. This is the big one. 60sqm space (approx. 10-12 people), private street entrance, on-street logo branding, personal kitchenette, 1 car space, and all of the facilities to use above as well. The perfect space to design to your own needs. $6,000 Per Month, includes 2 x car space.